When the weather finally warms up this spring, many of us will go from snow blowing to blowing our noses. Lots of snow fell this past winter, which means there’s lots of water in the ground. That can set the stage for a bad allergy season. That’s because lots of moisture in the ground usually means more pollen, says allergist Rachel Szekely MD. Szekely is an immunologist in the Department of Pulmonary, Allergy and Critical Care Medicine at Cleveland Clinic. “We’ve had a lot of precipitation over the winter. And when you have a lot of precipitation, you have more water in the soil and plants can grow better. More plants equals more pollen,” Szekely says. Some people already are feeling the effects, Szekely says. Patients are starting to come in with itchy, watery eyes, runny noses and frequent sneezing. “We’re a little worried that maybe it might be a bad allergy season,” she says. Your best defense is to start taking your allergy medicines now, even if there’s still snow on the ground, Szekely says. This helps you to have your body defenses in place when pollen hits. 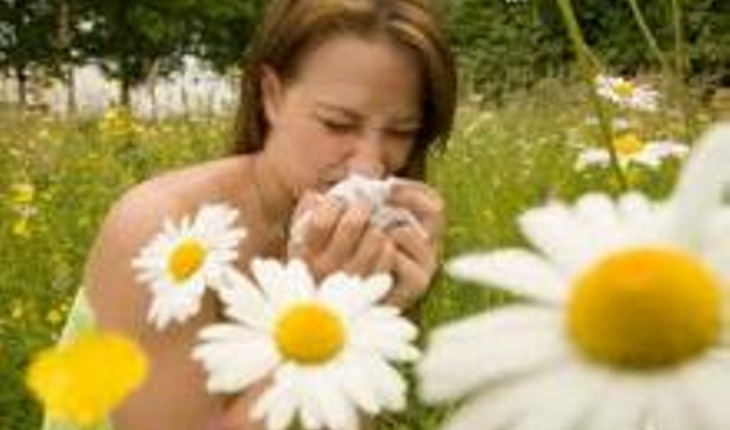 Once allergies starts getting severe, they become difficult to control. As the weather warms up, rain will help to wash some of the pollen away. But rain brings another concern: mold spores. Know that pollen is worst at dusk and dawn. Rinse off your shoes or take a quick shower after being outside to keep pollen from lingering inside your home. Cleveland Clinic experts also recommend that you minimize your exposure outside during the early part of the season. Don’t, for example, go on a camping trip. Additionally, the experts say prepare yourself for allergy season by getting your medications prescribed and filled, and perhaps even taking them before symptoms start. Be sure to talk with your doctor to see what he or she thinks.